Published by Mountainblog on 11/29/2018 . For the fifth year in a row, Val Gardena has been judged the best ski resort in Italy and the sixth best in the world. 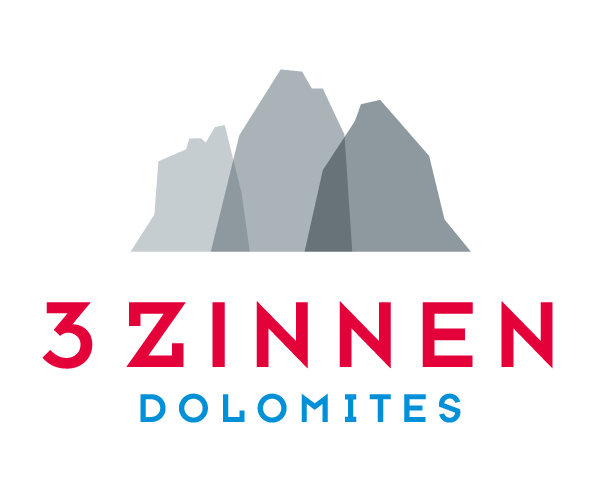 At the World Ski Awards 2018, the international Oscars for ski resorts, the resort in the heart of the Dolomites was named as Italy’s top ski destination. The World Ski Awards accolades are based on assessments from a panel of ski tourism experts as well as on a survey of the opinions of nearly a million skiers and boarders from 120 countries. 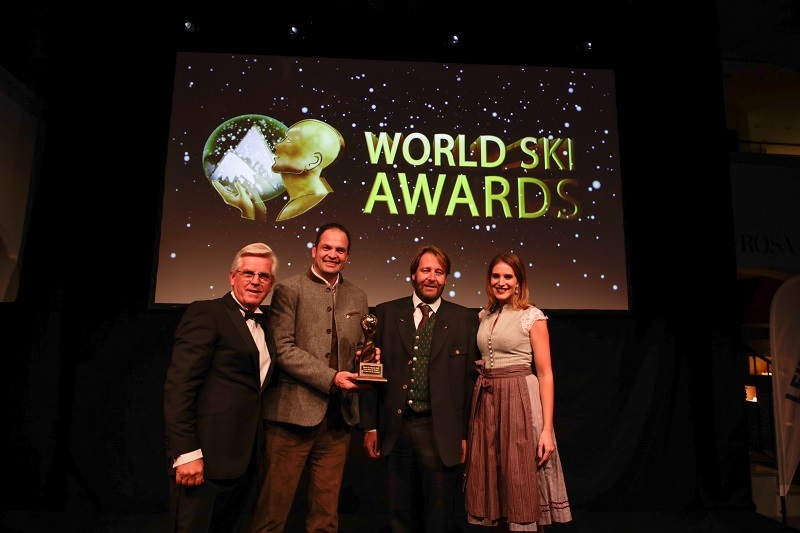 The awards come on the German website www.skiresort.de, acknowledged as one of the world’s most important authorities for the evaluation of ski resorts. It rates resorts according to 18 criteria. Val Gardena was awarded five out of five stars in the most important categories: size of ski area, choice of slopes, variety of downhill runs, lift system, snow guarantee, slope preparation, accommodation right on the slopes and suitability for families and children. 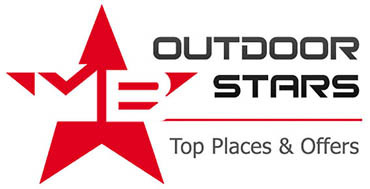 Meanwhile, the popular site for ski sport www.skigebiete-test.de has compiled a list of the best ski areas worldwide after analysing more than 250 ski sport locations. Val Gardena was voted the best ski resort in the Dolomites, in Sud Tirol and in Italy. On the international stage the resort took an excellent sixth place. In addition, Trip Advisor in its Travellers’ Choice Awards has awarded Selva (Wolkenstein in German) in Val Gardena sixth place overall in a list of tourist destinations in Italy, including seaside resorts and art cities. Finally, there were several awards for hotels in the valley and the reconfirmation of two Michelin stars to Raimund Brunner at the Anna Stuben Gourmet Restaurant in Ortisei and to Mario Porcelli at the Alpenroyal Gourmet Restaurant in Selva Gardena.